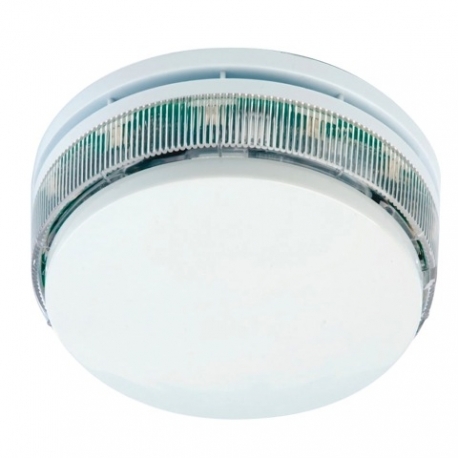 Ideal for use in areas that require a visual warning device as a secondary means of notification (in areas where primary visual notification is required use our EN54-23 certified range of VADs). 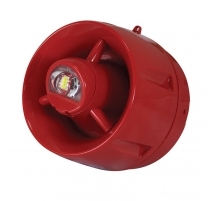 Includes a built-in flashing red LED multi beacon, a 92dB(A) sounder and a short circuit isolator. 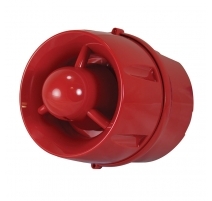 Designed for use as part of a visual indicator/sounder/detector base combination - requires a separately available smoke/heat detector and detector base. 8mA alarm current @24V DC (beacon lit, sounder on max). Group addressing facility allows multiple devices to be operated simultaneously. 7 selectable volume levels and up to 15 selectable tone pairs. 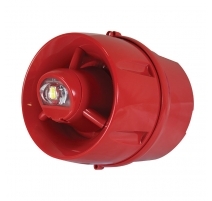 Optional BF330CTLIDW white or BF330CTLIDR red cap available for stand-alone use. 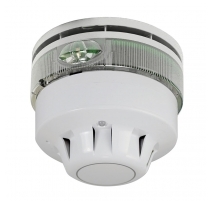 IP21D rated (with cap or detector fitted). Protocol/compatibility Compatible with C-TEC's XFP/ZFP XP95/Discovery Addressable Fire Panels. Application/operation Designed to be ceiling mounted - either stand-alone with a red or white cap or as part of a stacked Visual Indicator/Sounder/Detector Base combination. VAD category & coverage N/A. 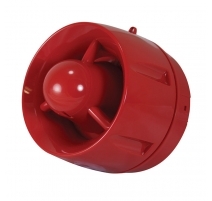 Designed for use in areas that require a visual warning device as a secondary means of notification only. 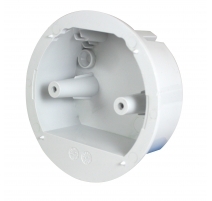 In areas where primary visual notification is required use our EN54-23 certified range of VADs. Flash rate & colour 0.5Hz / Red. Supply/operating voltage 17 to 28V DC. Quiescent current 570µA @ 24 VDC. Nominal SPL (Sound Pressure Level) 92dB(A). 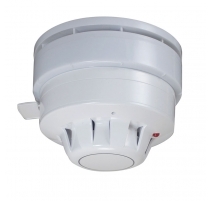 Alarm current 8mA (Beacon lit, Sounder on max). Indicators Polling (green LED) & Short Circuit Isolator Active (amber LED). Product dimensions (mm) 122mm diameter x 46mm deep (not including optional XP95/Discovery and base). Operating conditions/temperature -10ºC to +55ºC. Max. 95% RH (Non-condensing). This file will be uploaded to our website shortly.